Everybody loves a sparkling and clean home and, however large or small the house is, I think the best way to get it absolutely clean is to vacuum the house using an efficient vacuum cleaner. However, not all vacuum cleaners are the same. 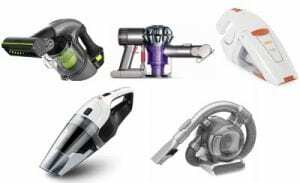 There are different kinds of vacuum cleaners, each having different features and functions. And, different types of vacuum cleaners work best depending on the size and layout of your home. In this article, I will be discussing some of the pros and cons of upright vacuum cleaners vs cylinder types and typically what they are good at. 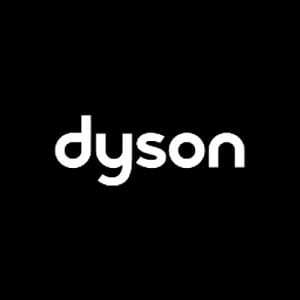 Upright vacuum cleaners are probably the most common types of vacuum cleaners on the market. These machines usually comprise a cleaning head which is attached to a long handle and a canister or a bag in an upright configuration. The upright vacuum cleaners have the motor located in the body of the unit itself, which makes it very convenient and you do not have to pull the barrel or cylinder behind you. Usually, the upright vacuum cleaner models have a rotating beater bar or a brush roll which removes all the dust and dirt through the vibrations and sweeping motions and the dirt is then sucked up into the unit. Most upright vacuum cleaner models utilise a suction motor and a drive belt that rotates the brush roll. Some models have a dual motor, which essentially means that the suction is provided by the larger motor, while the second motor powers the brush roll. Upright vacuum cleaners can be bagless models or with bags and both these designs are available in upright vacuum cleaner models. 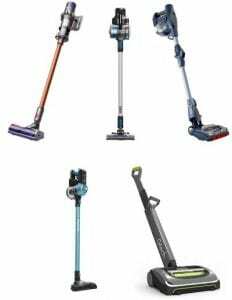 There are 4 types of upright vacuum cleaners – cordless upright vacuum cleaners, upright stick vacuum cleaners, lift out upright vacuum cleaners and upright pet vacuum cleaners. Upright vacuum cleaners are much easier to use as you usually push them in front of you while cleaning rather than dragging them behind you. These models are much easier to manoeuvre around. The upright vacuum cleaner is less strenuous for the back as you don’t have to lean too much in the front while vacuuming. The upright cleaner can be adjusted to various heights and most people find the position and height of the handle just right as it allows you to clean better. Upright vacuum cleaners are excellent for cleaning deep pile carpets, thanks to the revolving bush present in the cleaning head, which helps to dislodge the dirt embedded in the carpet more easily. Upright vacuum cleaners clean better, as their larger cleaning head ensures that the surface area coverage is much better. While there are models both with bags and bagless, usually most upright models do not require bags. The upright models hold more dust and emptying them is a whole lot easier. Most of the upright vacuum cleaner models come along with accessories that are usually stored on board the unit itself. Upright vacuum cleaners are bulkier and tend to take up a lot of space and can be quite difficult to store. Not very convenient for cleaning awkward spaces such as under low furniture, stairs, etc. Usually, require a separate hose extension to clean these areas. 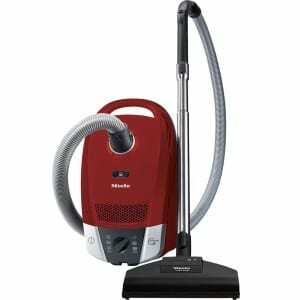 Upright models are usually noisier compared to cylinder vacuum cleaner models. They have much weaker suction power compared to barrel vacuum models. If you live in a home that has rooms on different floors, then carrying the heavy upright vacuum cleaner up and down the stairs may be quite difficult. Also known as a barrel or canister vacuum cleaner, a cylinder vacuum cleaner consists of a light and compact body that is mounted on wheels. The unit consists of the motor, filter and dust bag, which is connected to a flexible, long hose with a cleaner head at the end. You need to drag the unit along with you while cleaning. Just like the upright models, cylinder vacuum cleaners also use a bag or are bagless. Generally, the design of cylinder vacuum cleaners is smaller and more compact compared to upright vacuum cleaners. The design of the cylinder vacuum cleaner with a separate body and long hose makes it extremely versatile and allows you to use it in different hard to reach places such as under tables, beds, couches, chairs, stairs, car interiors, etc. The narrow head of the cylinder vac makes it ideal for cleaning stairs. You can use the cylinder vacuum cleaner with different heads for different jobs. The smaller and compact size makes the cylinder vacuum cleaner much easier to store. These models are compact and lightweight, which makes them more portable compared to upright models. Cylinder vacuum cleaners are ideal for different floor surfaces. They go over hard floors very smoothly, and clean without scratching the floor. 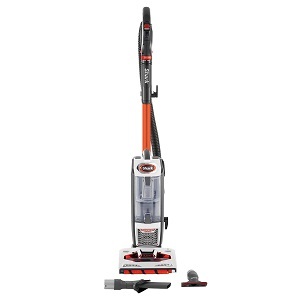 These models have more powerful suction power and offer better cleaning. The light weight of the machine makes it easier to carry it up and down the stairs while cleaning. Cylinder vacuum cleaners are usually designed with 2 larger wheels at the back and 1 or 2 wheels in the front that do not rotate 360o which makes it quite difficult to manoeuvre the machine, especially for people with bad backs, as it requires plenty of lifting and pulling the cleaner while cleaning. Difficult to push over thick carpets, especially since it does not have a turbo brush attachment. The cylinder vacuum cleaners are not as effective as the rotating motorised cleaning head of upright models, especially when it comes to removing pet hair from carpets. The accessories such as rods, hoses and brushes cannot be stored in the unit of the vacuum cleaner, which makes storage quite a hassle. You need to change the cleaning tools and accessories manually as required. 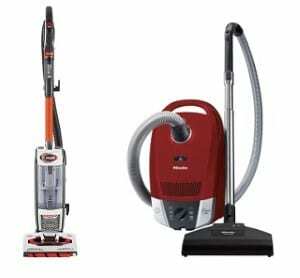 Now that I have discussed the pros and cons of both upright vacuum cleaners and cylinder vacuum cleaners, you should be in a better position to evaluate both of them and decide the one that’s best for you according to your usage and needs.